What is the point of teaching the Alphabet? 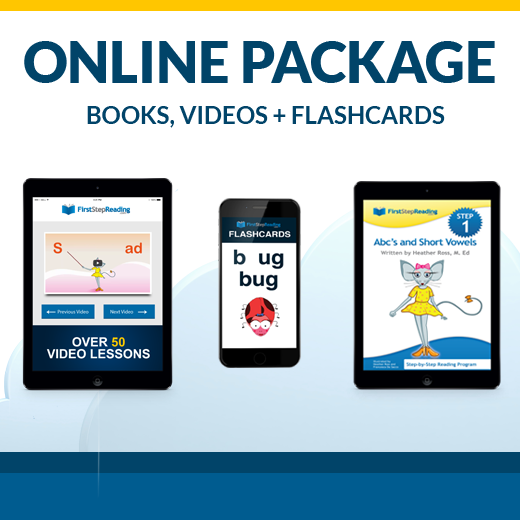 What are some fun ways to practice Letters, Letter Sounds, Sight Words, and Phonics? How do you teach a child to read? 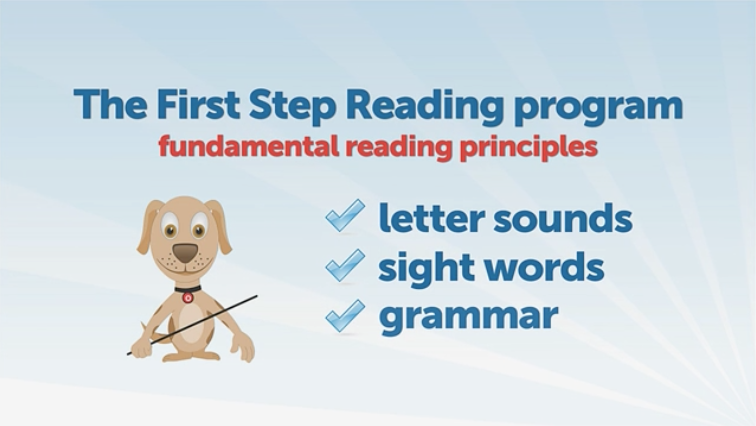 What would be the 10 steps to teaching a child to read? My son has ADHD. He does not sit in one place for long. I want to teach him to read. Any ideas? I am homeschooling my daughter and I just came across this program. I have been reading to her since birth, every day, and she LOVES to be read to, but gets frustrated easily while learning to read. She will not even look at the word to sound it out, and tunes me out. She doesn\’t do this with any other aspect of homeschooling, just the reading. How can we overcome this? Should I read to my baby? I do think it is important to read to babies. 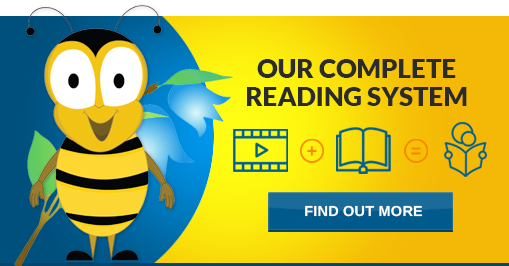 Reading demonstrates language, vocabulary, and expression. You can read familiar songs, nursery rhymes, short stories, or beggining word books. You can read books with sensory pictures as well. My toddler does not sit still and does not listen to stories. I don’t think he enjoys reading. Should I bother reading to him? Help! My daughter does not enjoy learning the Alphabet and can’t seem to remember the letters. Any ideas? What type of questions can I ask my child while I am reading to her? Should I still read to my child? I need help teaching my daughter to combine sounds together. Can you give me some advice?